By @SimonCocking. Interesting interview with Fei Wang from Aerolion, who will be exhibiting at next week’s Smart Nations Innovations Innovfest unBound event in Singapore. Aerolion are an exciting drone spinoff from the National University of Singapore. 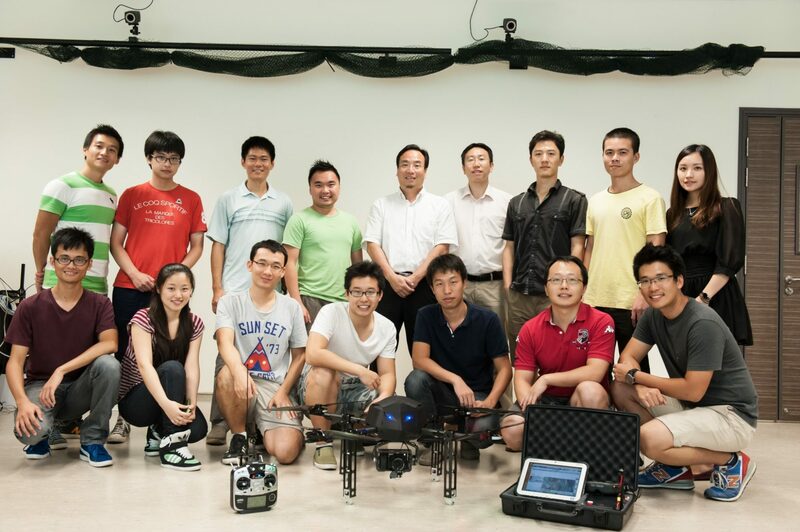 They have developed drones to meet industry standards in Singapore for industrial inspections. They have already encountered a strong demand for their product to inspect power lines, and have also recently won their first customer on China too. The drones can be outfitted with either a DSLR camera, or an infrared function to deal with different types of inspections. Securing the contract in China presented it’s own logitical challenges as Aerolion were required to deliver 23 sets of drones to various provinces, all with different temperature and air pressure ranges. This helps to illustrate the challenges faced in becoming a drone supplier to multiple clients. Wang explained that the company was founded in November 2014. They now have eight full time staff, and are currently recruiting for more. They will be exhibiting at Innovfest, in two areas, one to showcase the company, and one to demonstrate their concepts. “We are looking for investors, and also contracts, we have things set up, and looking to expand, and we need to start expanding soon. We are initially focussing on South East Asia, and China, and then we will look to Europe and the US”. We then asked Wang about where he hoped to take the technology in the future. 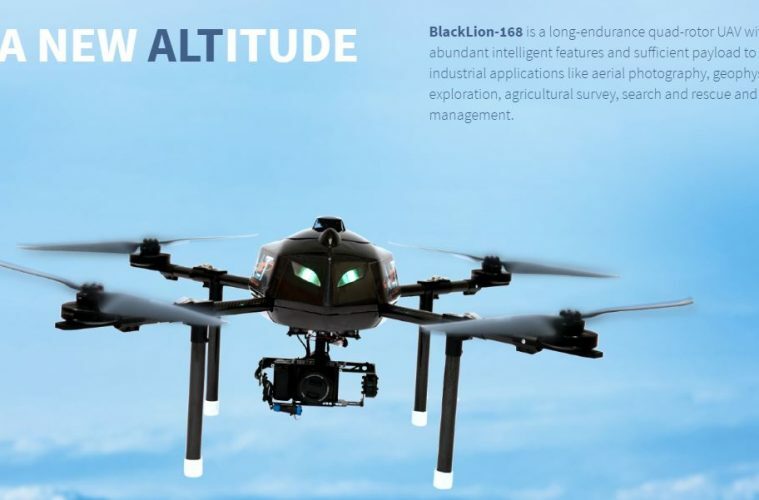 Our Blacklion 168, has 1 hour air time, achieved by a combination of design, motors, propellors, controllor, and by assessing what works together efficiently. They all need to be syncronised, and then also the design of the platform. The drone weighs 8kgs, plus the weight of the different cameras used. It is definitely interesting to see what is being developed on the other side of the world and illustrates that this will be a fast moving industry with great potential rewards for those that can deliver the most reliable and effectively performing devices.